The Tianyi Pavilion, in Ninbo, Zhejiang Province, now known as the Ningbo Tianyi Pavilion Museum, has become an important representative of Ningbo’s historical value. It is the oldest existing private library in China, with a collection of more than 80,000 volumes of valuable books and records, and it has exerted a profound influence on other libraries in China. 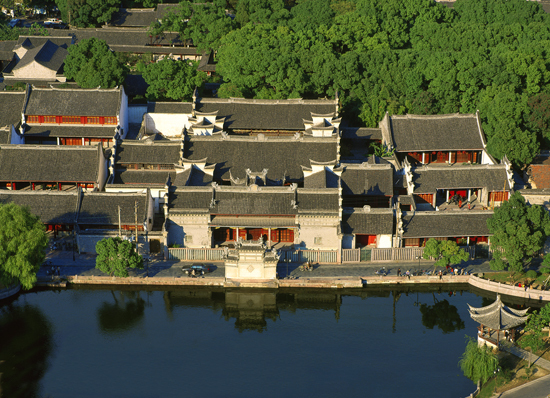 It is located on Tianyi Street and was built in the 40th year of the Jiajing period of the Ming Dynasty (AD 1561) under the supervision of Fan Qin, a high-ranking official, similar to defense minister in today’s world. But the collections were destoryed over the years, because of corruption, burglary, and natural disasters. At its lowest point, the number of books had dropped to about 13,000 volumes. 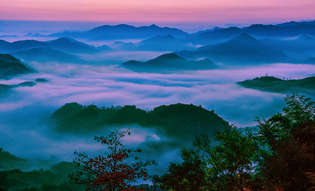 Then after the founding of the People’s Republic of China, the number gradually climbed to the current level, thanks to the reclamation of some and donation of others and, in 1982, the State Council gave it key National Cultural Relics Preservation Unit designation. Most of the rare books it contains are from block-printing or are handwritten copies of Ming works, some of them being the sole existing copy in China. The rarest of these are local chronicles and imperial examination records from the Ming, with 271 copies from the former category and 370 from the latter. There are three types of imperial examination records: the Jinshi (palace exam), Huishi (metropolitan exam), and Xiangshi (village exam), which altogether account for more than 80 percent of the current collections.